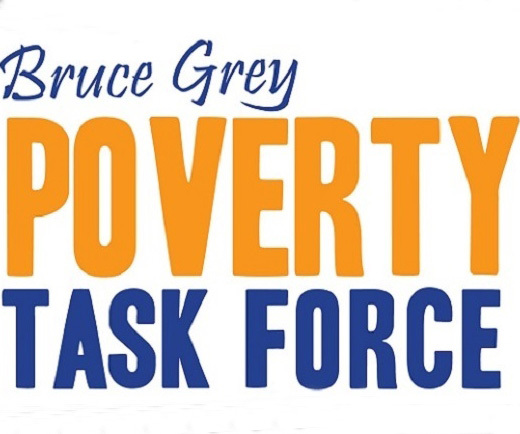 GREY-BRUCE – The province is making good on its word to put more resources into community-based health care to the tune of about $28 million for the South West LHIN. The funding will translate into a 5% increase in base funding every year for programs like Home First, which connects elderly people admitted to hospital with 24 hour in-home support upon discharge, the new Southwestern Ontario Aboriginal Health Access Centre in Owen Sound, adult day programs and the Canadian Mental Health Association. Most of the new spending targets seniors and others with complex health needs, including those living with serious mental health issues and addictions. The ultimate goal of beefing up the programs is to cut down on hospital stays and ER visits by supporting people at home. “This is brand new funding coming into the system,” said Michael Barrett, CEO of the South West LHIN. The LHIN board discussed the new money at its monthly board meeting Wednesday, which was held in Lion’s Head. Almost $21 million will go into annual base funding and another $7.4 million is for one-time funding. The government has made it clear, Barrett said, that any increased health care spending will go into the community and not hospitals. Most hospitals are no longer given an increase in annual funding, although small hospitals still get a 1% annual increase. The Community Care Access Centre (CCAC) is the biggest single recipient of the new funding. More than $5 million alone will go the CCAC every year now to cut the wait time for personal support services for people with complex needs down to five days. “We want to make sure that the CCAC has the ability to continue to deliver on their responsibilities, one of which is ensuring a five-day wait time for home care,” Barrett said. The South West CCAC serves about 60,000 clients each year, with about 91% of those leaving hospital getting their first home visit within five days. The new funding is expected to improve that number. – 150 more knee replacements and 2,000 more hours of MRI scans. – adult day programs for the brain injured. – exercise and falls prevention classes and other falls prevention initiatives. In response to a question from a LHIN board member about the wage discrepancies in community based care — much it is provided by personal services workers and some of it by volunteers — Barrett said the government recognizes the discrepancy but that there is no current plan to address it.